We are paranoid with the Arabic language. And even more with customization and personalization. 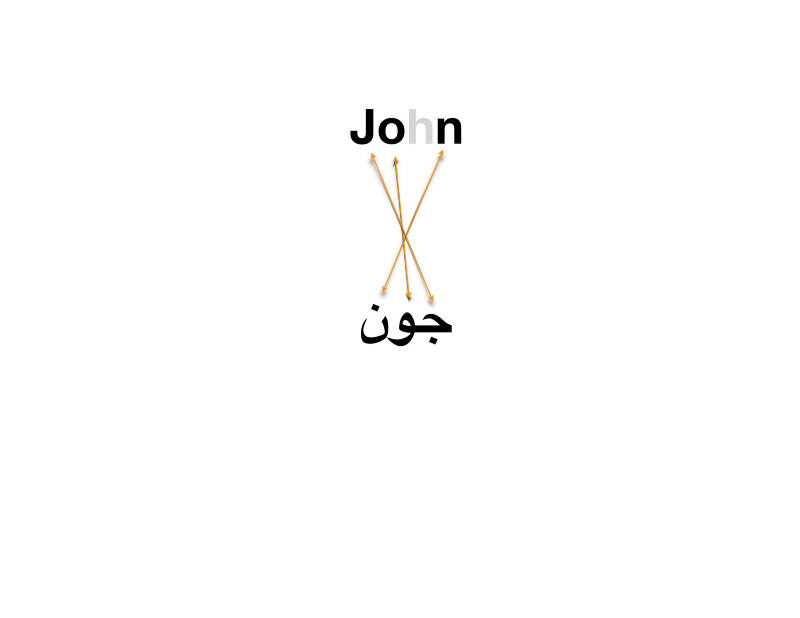 A to-be-student of ours once reached us inquiring if we could provide him with a personalized lesson that would enable him to write his name in Arabic without learning the entire aspects of the language for this sole purpose. Ask any linguist, isolating skills is a huge debate among our community. We knew that this simple request is in fact QUITE a challenge. Add to the blend our deep knowledge of this Semitic language which would put hundreds of walls to jump over to achieve such a goal, yet, we accepted the challenge. We know we are as equally as reckless. Check the lessons here as you complete them one after another (So you may guess that we listed them as a checkbox list. Writing is the newest language skill added to Arabic, so it is a relatively modern system and has been influenced by many other languages and it keeps adjusting until today. In this introduction, I will use the word cursive or word as my building block so you can be able to read and write much faster and hopefully easier. I would then go through the letter cases in a bit of detail down here and on their own, as you progress so you can have a better understanding of how the word is formed. Across these lessons, you will find some drills and exercises to check on your knowledge and to make it a little bit more interactive learning experience to you, the exercises are answered in a separated Evernote, however, I kept the drills unanswered as are mostly automatic exercises, while exercises are. Finally, do keep a physical or digital journal handy so you jot down your notes and practice the letters as you learn them one by one. 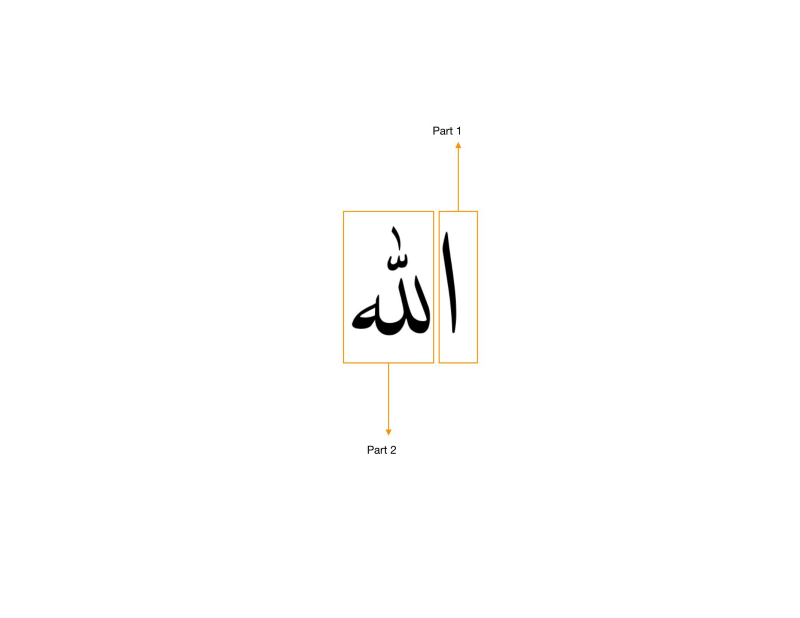 The complete story will be one of our sequences in the publication The Arabic Language. Now that we have achieved such a milestone, we are confident that we can customize the entire language to address the need of any inquirer who wants to learn Arabic for something that matters to them, personally and in the fast track mode! After all, what is the use of knowledge if it wasn’t personal? What’s the use of the language if it wasn’t personal? If it wasn’t about you?